Looking for something different to do on a night out in Manchester? That’s exactly how I was starting to feel. 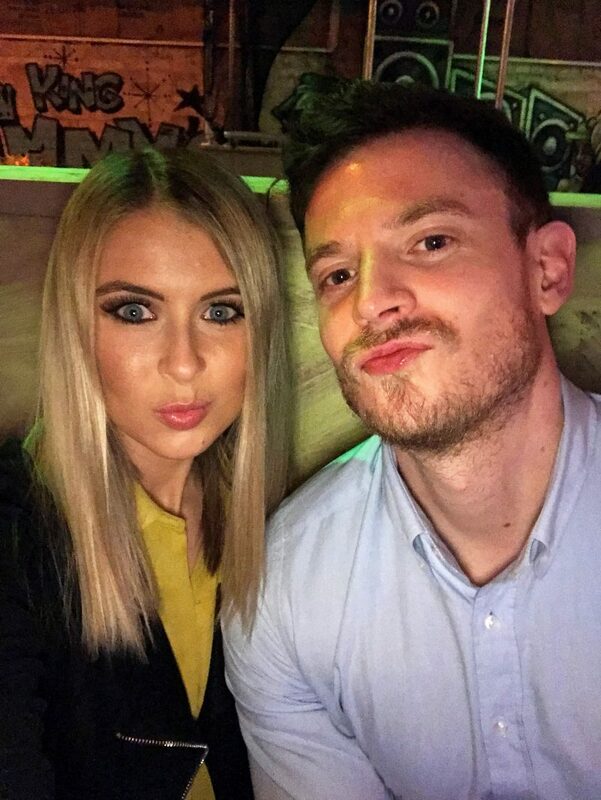 Don’t get me wrong, I love a good bit of food in the city and to finish off with drinks, cocktails, a bit of dancing, trawling the bars…. The usual. But sometimes it gets a bit… dull? I recently heard about Roxy Ballroom, which is situated at the top end of Deansgate, close to The Living Room and The Moon Under The Water. In a nutshell, it’s a bit of a ‘playground’ for all things fun, other than your typical eating and drinking. But, you can still eat and drink in there. So double the pleasure! 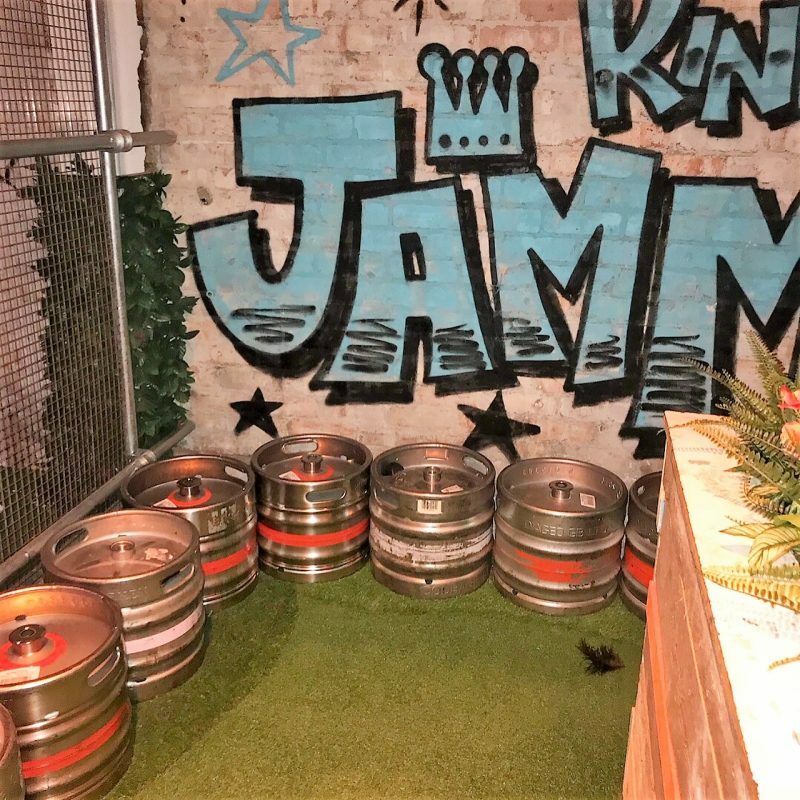 You can basically indulge in games of mini golf, beer pong, ping pong or pool, whilst feasting on treats from the food menu (pizza’s, burgers, chips etc) and enjoy a few drinks as you go. 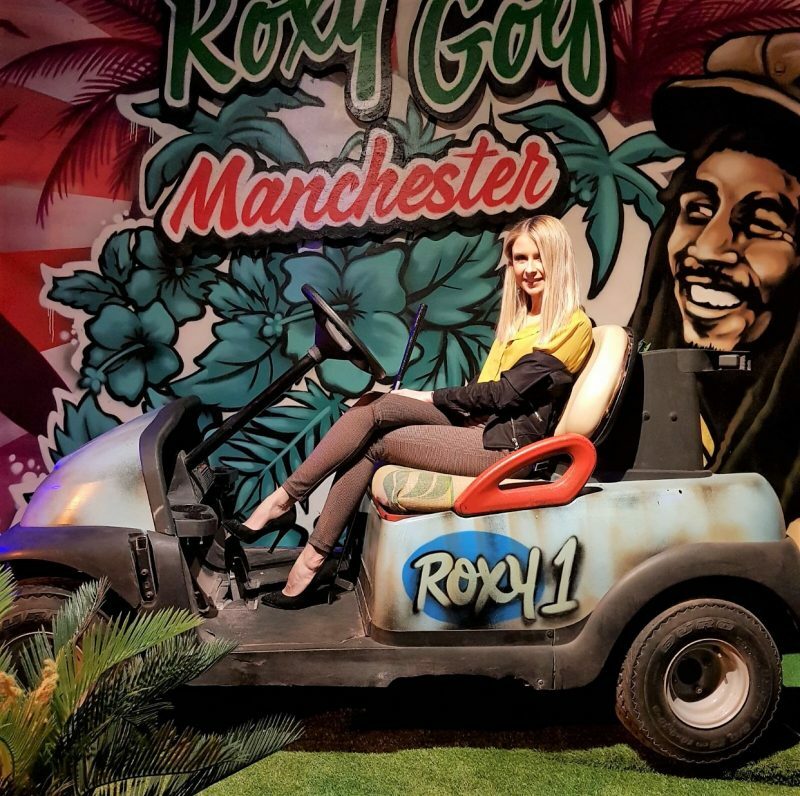 I opted to try out the Roxy Golf on the top floor, where you can have a go at a 9 hole round of crazy golf, or an 18 hole round. 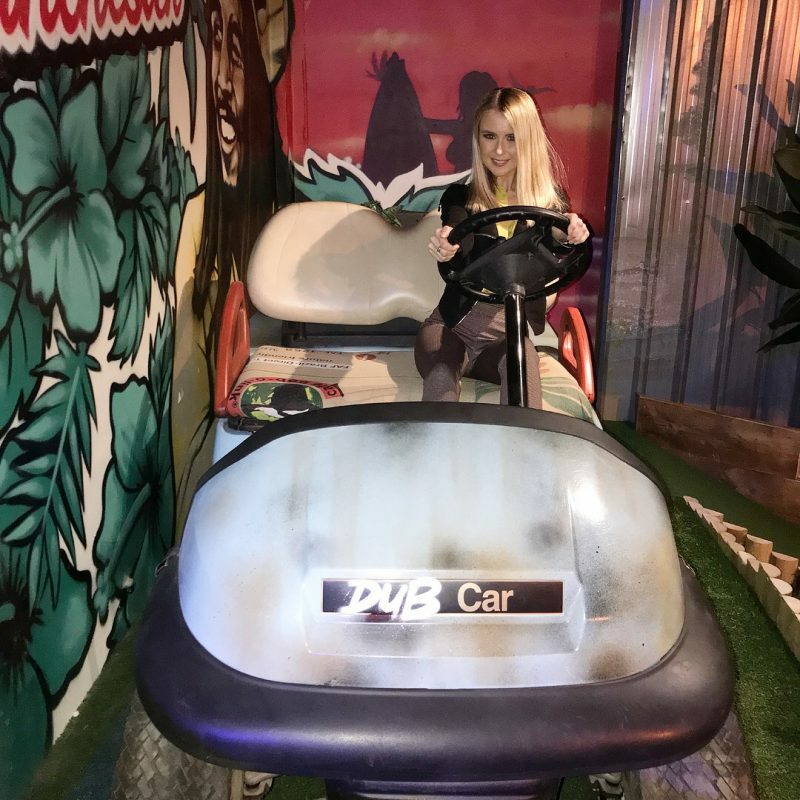 I turned up with my boyfriend at around 9.30pm, in which we loaded ourselves up with a couple of vodka and cokes, and set off to do the entire 18 hole round. Which I knew would be hilarious, because in a nutshell, I’m shockingly bad at mini golf. I had to say, I thought the place would be a little dingy and perhaps on the shabby side, with it being loved for its ping pong tables and beer pong games. 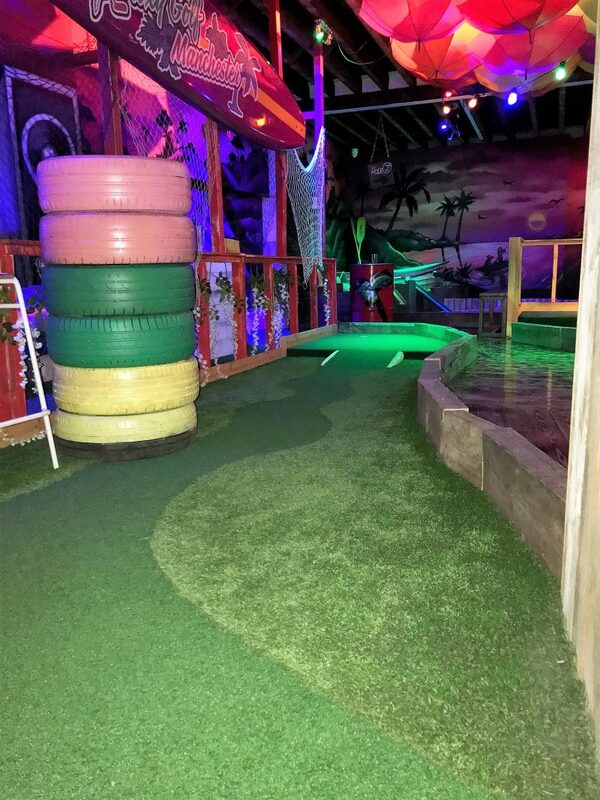 But the upstairs area – which hosts the mini golf – was actually really cool. 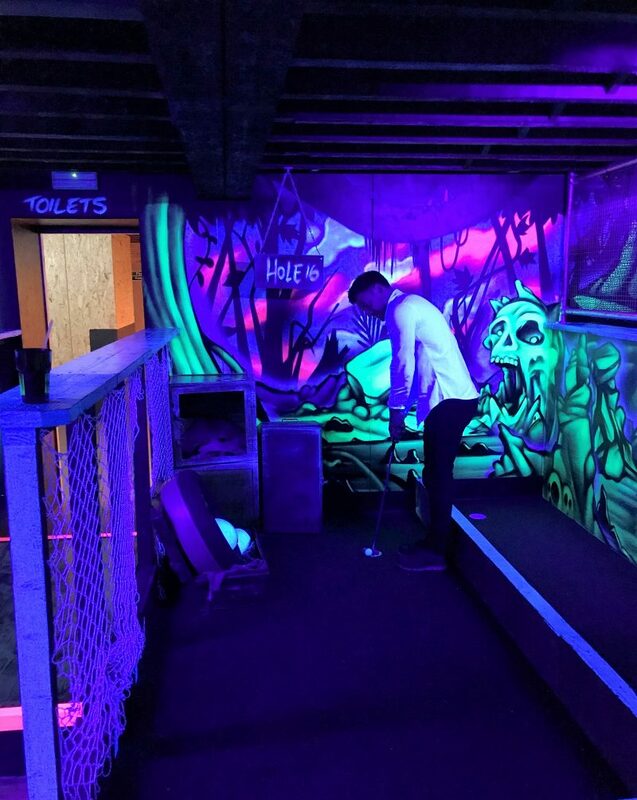 The mini golf was all set under UV lights, with lots of cool and funky gold set-ups and props all over the place. The dark lighting and glow-in-the-dark everything really gave the place that quirky feel. 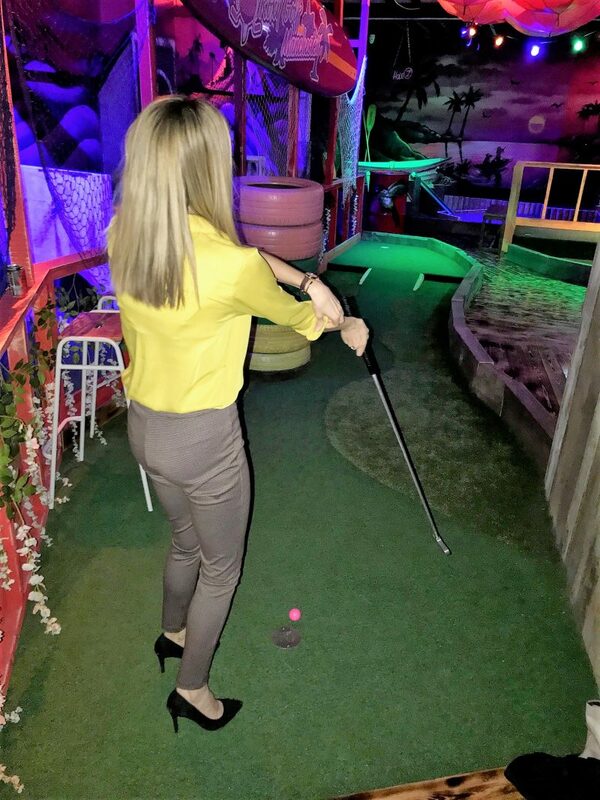 Almost like we were in a club with glow sticks, when actually we were just casually making our way around an indoor golf course. Ping Pong and Pool games start at £4.50 during off-peak times, and £6 during peak times, with golf starting at around £9 for 9 holes. 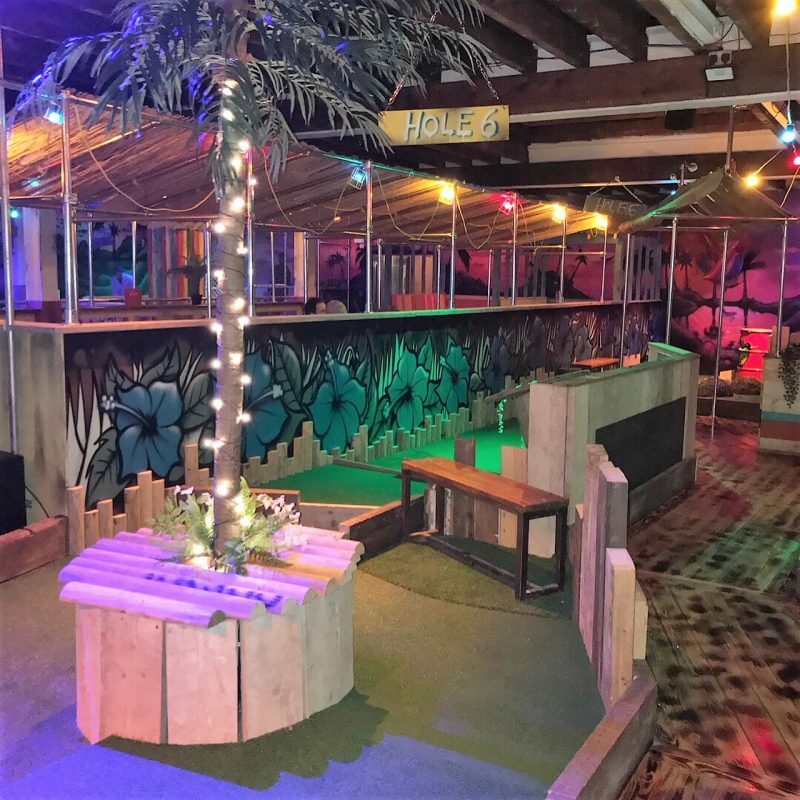 If you’re looking for something different to do on a night out in Manchester, especially if there is a group of you looking for some unorganised fun and a good old bit of competitive games and a giggle, I’d point you right this way. AND – the best bit – you can get a free cocktail for being a What Emma Did reader, just head to this page here which gives you access to a free cocktail at Roxy Ballroom as a thank you from me! The offer ends 29th June 2018. Thanks Roxy Ballroom for a fabulous night!